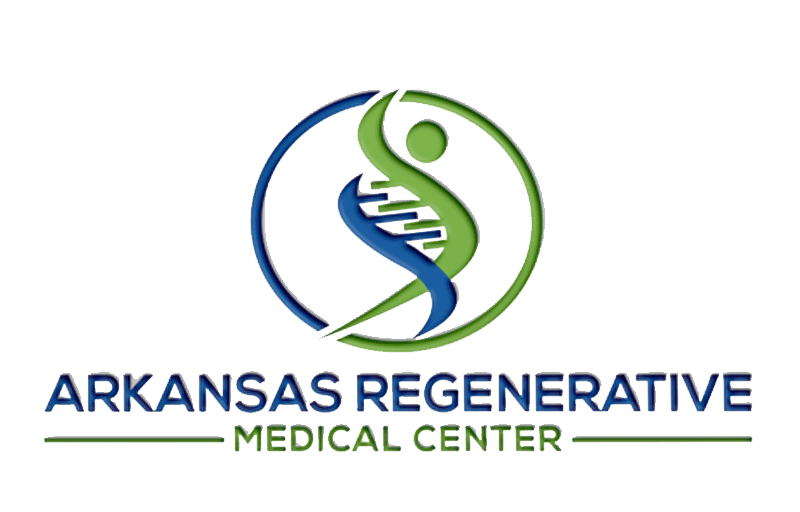 Arkansas Regenerative Medical Centers Providers Michael Martinez, D.C.
Dr. Michael Martinez has amassed over 31 years of experience as an Advanced Chiropractic Doctor. He is licensed to practice in the state of Arkansas and Oklahoma. 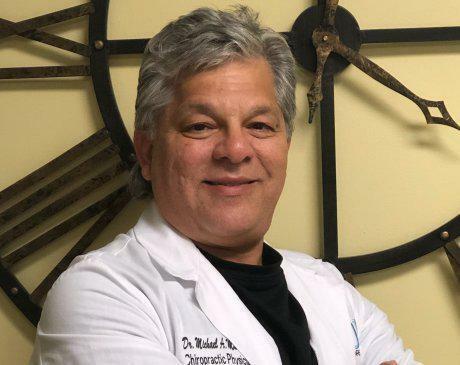 He utilizes a holistic approach by integrating nutrition, chiropractic, acupuncture, and the most advanced modern natural medicine of IV therapy and cellular therapy to maximize his patient’s health and quality of life.